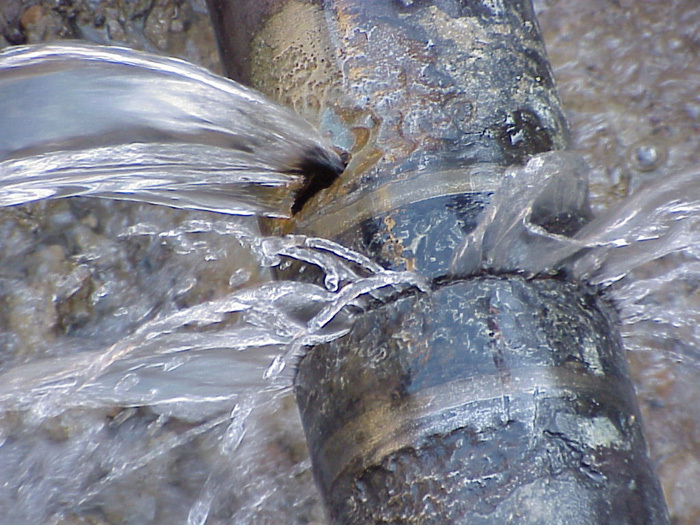 If a pipe has burst in your house or on your section, you’re going to need a Wellington plumber to get it sorted fast! All that water flooding onto your property or through your house is going to cause damage, as well as potentially being an unsanitary hazard! And the dangers of a burst gas pipe are also serious, and should be attended top immediately. We can provide emergency repairs to your burst water or gas pipe to help you prevent any further damage to your property or danger to your family. We’ve got experience working and replacing all sorts of pipes, including pvc pipes, copper pipes, poly butylene pipes and galvanised pipes.